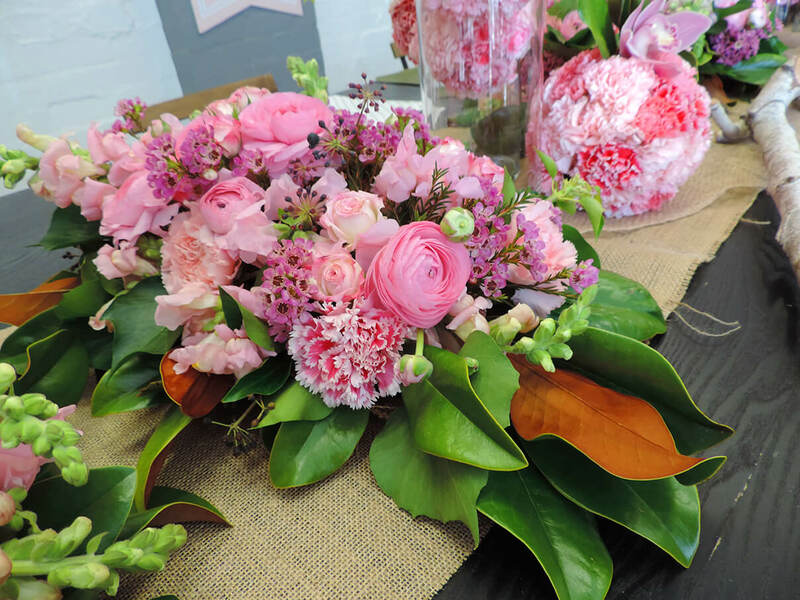 From corporate functions to intimate occasions, Floral Lane has you covered when it comes to beautiful flowers. We provide the WOW – factor in our designs & provide creative direction that will add the finishing touches to any space. Celebrate your next special event in absolute style and be blown away by the floral creations designed especially for you!